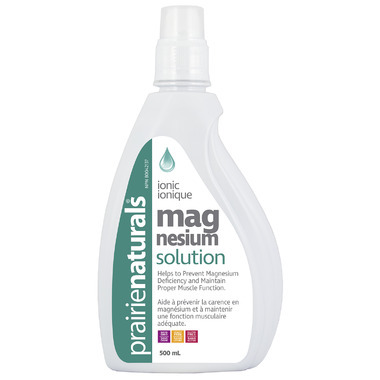 Prairie Naturals Liquid Magnesium Solution provides fast-acting relief from the many common symptoms of magnesium deficiency. This would be a fantastic product if it didn't include Carrageenan in it's ingredients. Because of this I won't buy again. I love this magnesium. I take it at night time as it helps to calm me. I also give it to my kids before bedtime and I find they go to sleep better when they have it. It is an excellent product.